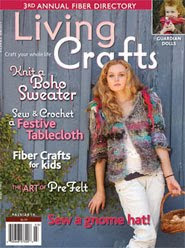 Have you seen the Fall issue of Living Crafts Magazine? 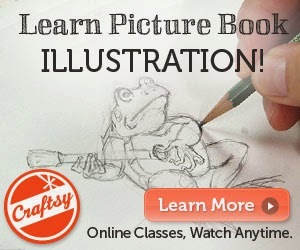 Knitting, sewing, felting, crochet... this magazine has it all. (It even has a review of Phoebe's Sweater!) We were thrilled to receive our copy in the mail this week, and are very proud to be a part of this issue!